United Yacht Transport Adding Sailings to Meet Increase in Peak Season Demand – FORT LAUDERDALE, FL., 07/07/2017. 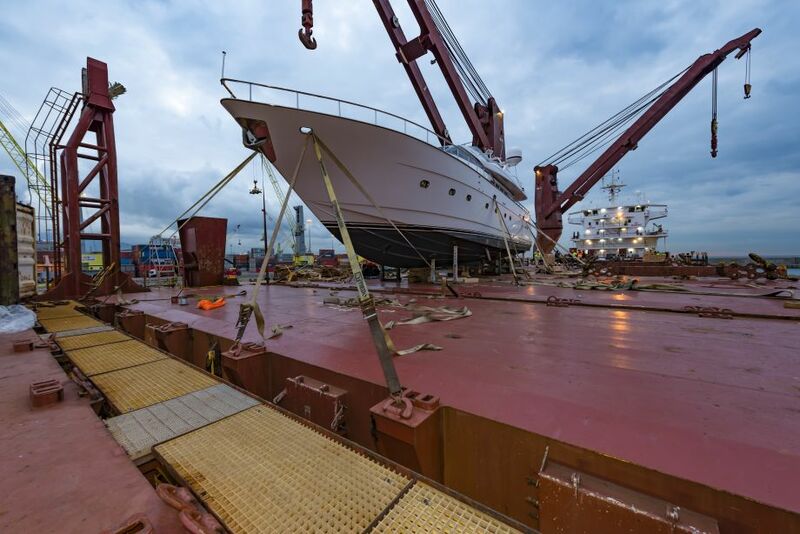 United Yacht Transport, the North American leader in boat transport and shipping, is adding additional sailings to meet the unexpected increase in peak season demand in North America and the Mediterranean. 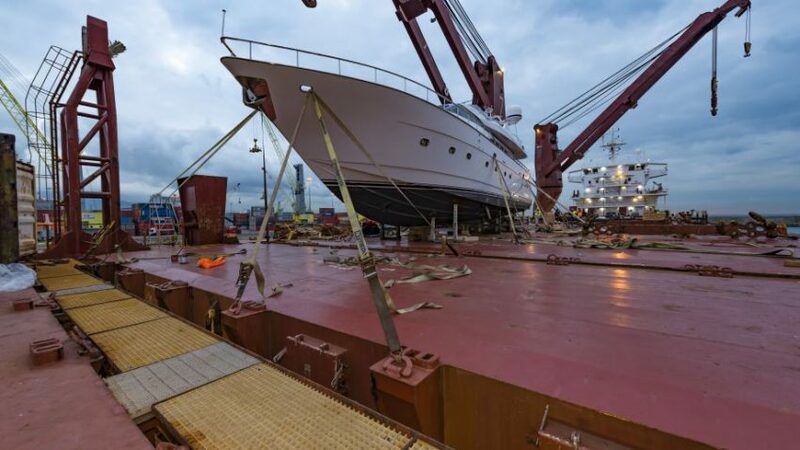 United Yacht Transport is continuing to expand their position as the largest yacht carrier in North America and rapidly growing position in the Mediterranean. This is due to its repeated success in heavy lift and complex loadings. This month, UYT will be transporting a mega-yacht to the Mediterranean weighing over 650mts. This is the heaviest yacht any carrier has deck loaded in years. United Yacht Transport has transported more eastbound and westbound yachts in the past three years than any other carrier. Additional sailings for May are being added in order to accommodate this peak season demand.